Disclaimer: Do not rely on this information. It is best to speak to a lawyer as the time to file claims in Texas is complex and constantly changing. There are exceptions and different rules for each type of case. This is simply an educational and informative description of the general rules to consider about your rights. 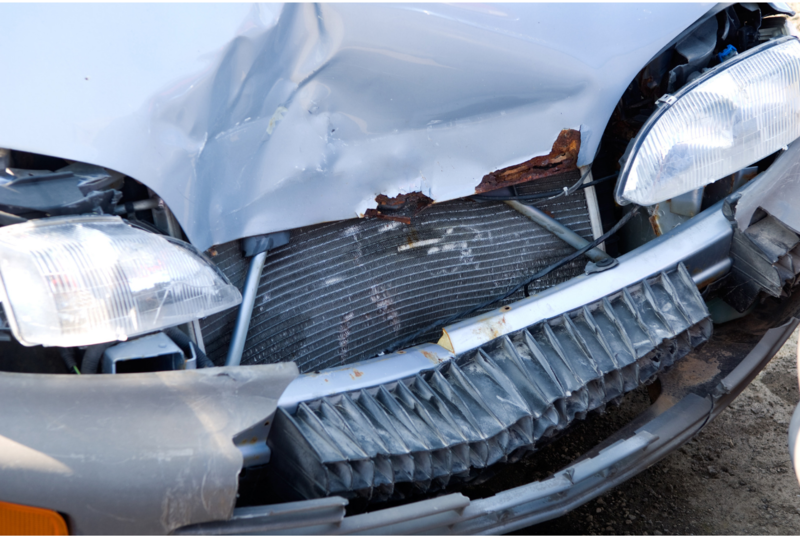 How Much Time Do I Have To File A Car Wreck Claim In Texas? When you have a personal injury or wrongful death claim in Texas, you need to know how much time you have to file. If you do not file timely in Texas, you can no longer pursue a claim. While each case is different, I'm going to give you a general overview of things you need to consider. The general rule is two (2) years from the date the claim starts, which may or may not be when you first realized you needed a lawyer. There are some exceptions, but two years is a safe start. However, if there is a minor involved, the statute of limitations does not start until they reach the age of majority. A minor is anyone under the age of eighteen (18). Age of majority in Texas is eighteen (18) years old. So, that means that they have until they turn twenty (20) years old. When Does The 2 Year Clock Start? Let's start off with when does a claim start. It is easy on cases like a car or truck wreck. It starts the day of the wreck. Now there are exceptions. For example, if you were in a coma and not capable of knowing what happened to you, it may be tolled. While this is not even a reliable exception, the general and safe rule is 2 years from the date of the event. The major exception is wrecks involving minors, which is anyone under the age of eighteen (18) years old. The clock starts ticking on these claims when the minor turns 18. Then it is two (2) years from that date. What Does The Statute Of Limitations Mean? The phrase statute of limitations is the legal phrase for what we are discussing here. It is the time limit you have to file a case. If you do not file your official lawsuit by this date, you no longer have a claim. Do I Have To File A Lawsuit Or Just A Claim To Satisfy It? Does the two (2) years mean just filing a claim with the insurance company or filing a lawsuit? This is a very good question. The two years means actually filing a lawsuit. So, if you have not resolved the claim on your own, you need to speak with a lawyer. Many lawyers will not take a claim if they are first called a day or two before the statute runs. This is because they don't have the proper amount of time to investigate the case before filing the lawsuit. So, do not wait to call a trial lawyer until days or weeks before the two year point. At The Button Law Firm, we will rarely accept a case that is days away from the statute of limitations. It does not allow for adequate time to research and ensure that all potential aspects of recovery are covered. Many other attorneys have a similar thought in this regard. So, if you may want an attorney to handle your case, don't wait until its too late. There are specific exceptions to these rules depending on the case you have. For example, medical malpractice has some specific timeframes of requirements that must be met before a lawsuit can be filed. Some cases involving minors may not have the minor delay until they are eighteen (18) years old. Employment cases have procedural (steps that have to be taken first as required by the law) steps that must be taken before any lawsuit can be filed. I always recommend speaking with a lawyer before you absolutely need one. If they are a true trial lawyer, they will be able to understand what is going on and whether you need a lawyer at that time. Certain cases need a trial lawyer immediately to protect your rights. Other cases do not need a lawyer right away. Don't guess, just call. That is what we are here for. We strive to keep you informed of your rights so you can make the best decision for your case. Before you start talking to lawyers, request and read all our free information. It is there to help you make an informed and great decision. If you are interested in learning more about personal injury and wrongful death claims in Texas, request my free book called The Essential Guide For Your Texas Injury Case. It is there to guide you along the way and explain some essential steps in the process. 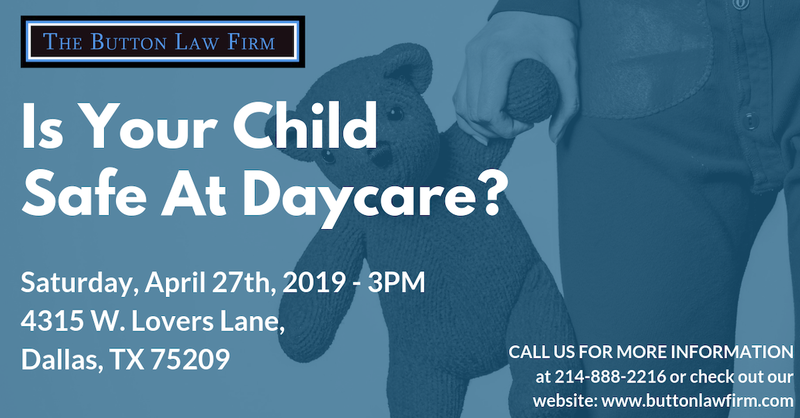 If you have any other questions, reach out to us by email or phone call at 214-888-2216. You can also send us a message through our Contact Us web form. We are here to help you.